￼ ￼ ￼ ￼ ￼On February 4th, 2019 Steve a 23 year old boy, got into a horrific car accident that involved 3 other vehicles. Sadly, Steve will not be able to sustain all of his injuries. 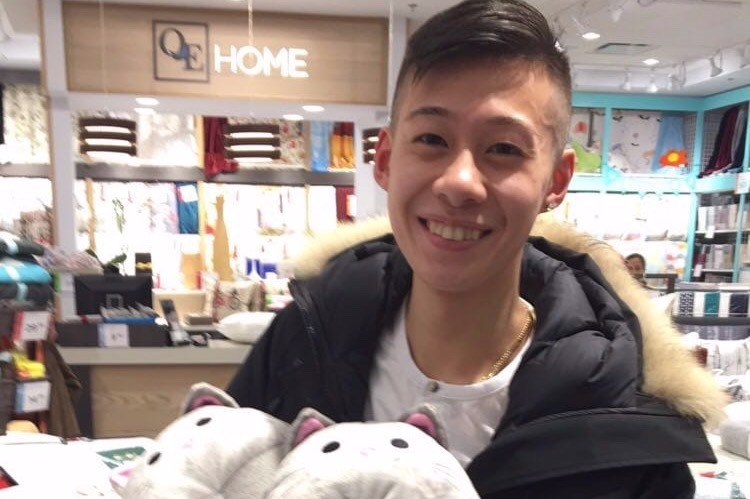 He currently is at VGH on life support, waiting for tests to be completed before they can donate his organs to other greatly appreciated patients. 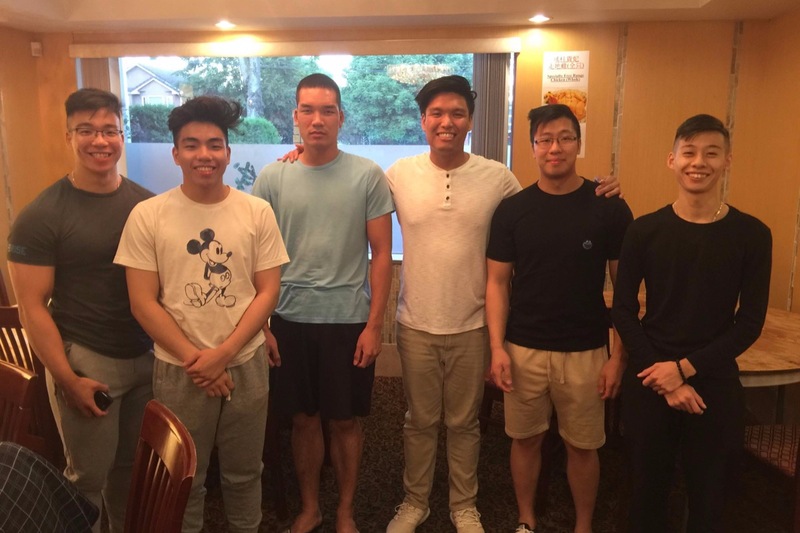 Minutes before knowing about this tragic car accident, Steve's two younger brothers David and Joseph Huynh, were also battling their own home that was set on fire. 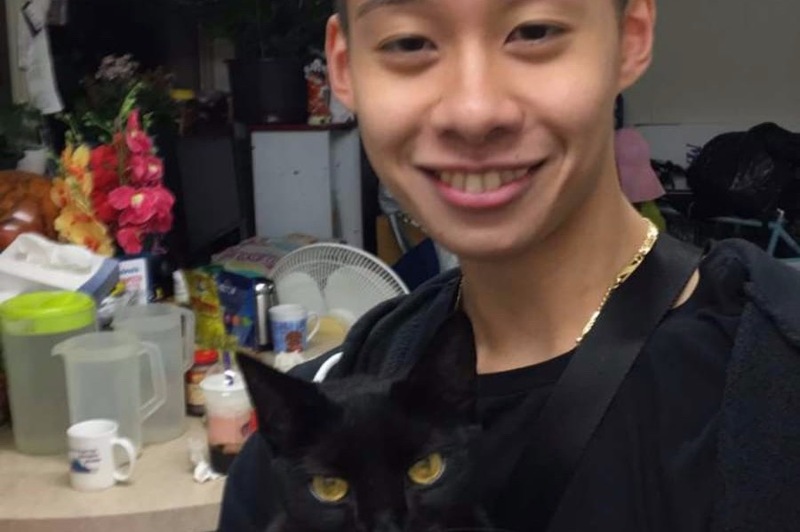 Luckily, no one was harmed in the fire, but the Huynh family did lose their beloved cat named Blacky. 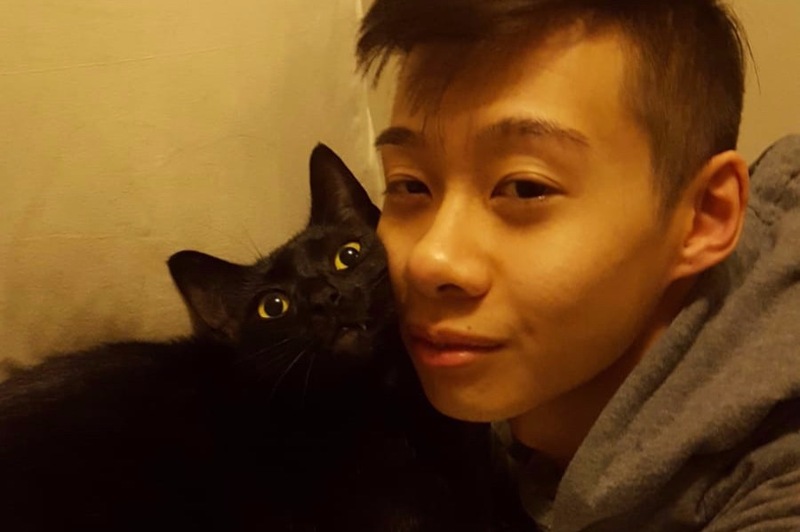 Blacky was adored by Steve, as he had taken Blacky into their home at a young age. Steve had a heart of gold, always wanting to help others that he saw suffering like him. He loved deeply for others and felt a strong connection to the world. He had dreams for the future, driven by his desire to be happy and to help his family as the eldest son. Please help bring him to the peace he deserves. A series of unfortunate events caused this family to lose a tremendous amount, from their loved ones, to losing their home from the fire. 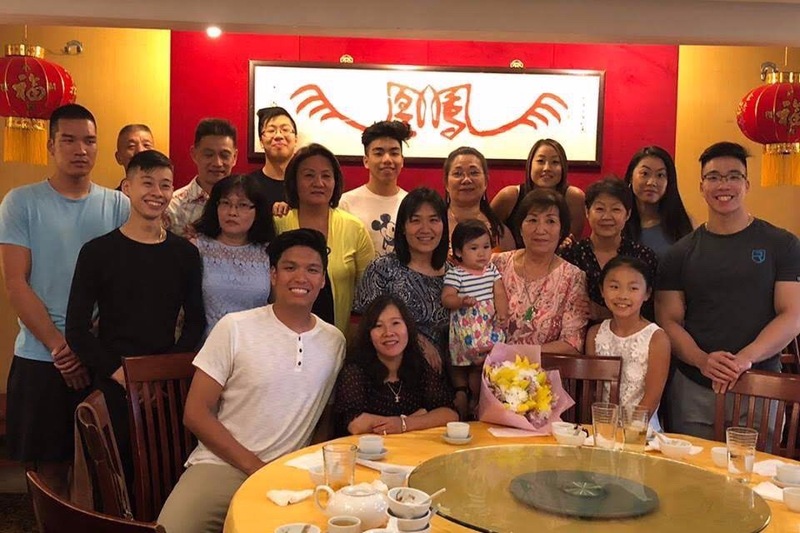 The Huynh family will be suffering from a lot of heartache for the next while, so please find it in your heart to help as much as you can. Anything will greatly be appreciated. Katrina Le, will be accepting the funds for this campaign. She is the girlfriend of Steve’s brother, David. 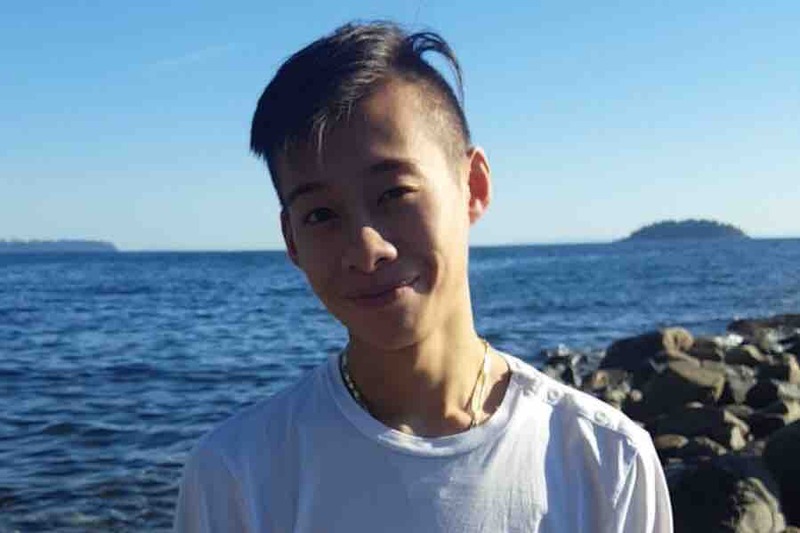 Thank you so much to everyone who has donated something towards the Huynh family! I am blown away at all of the donations, and I’m so glad to see the support. It truly means a lot to me and this family. Please keep sharing this link!